Brand new construction! 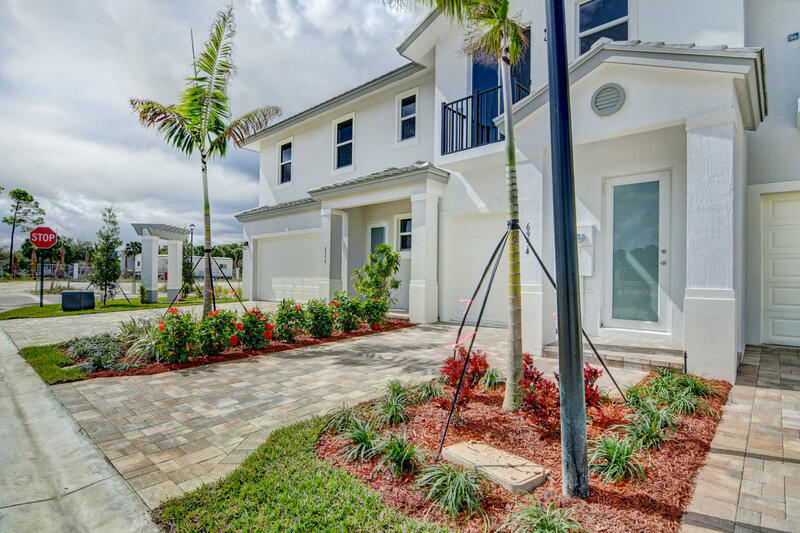 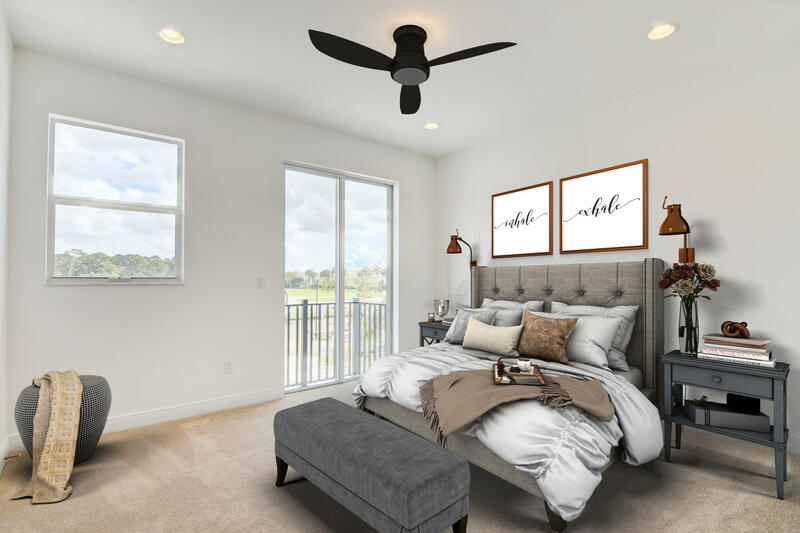 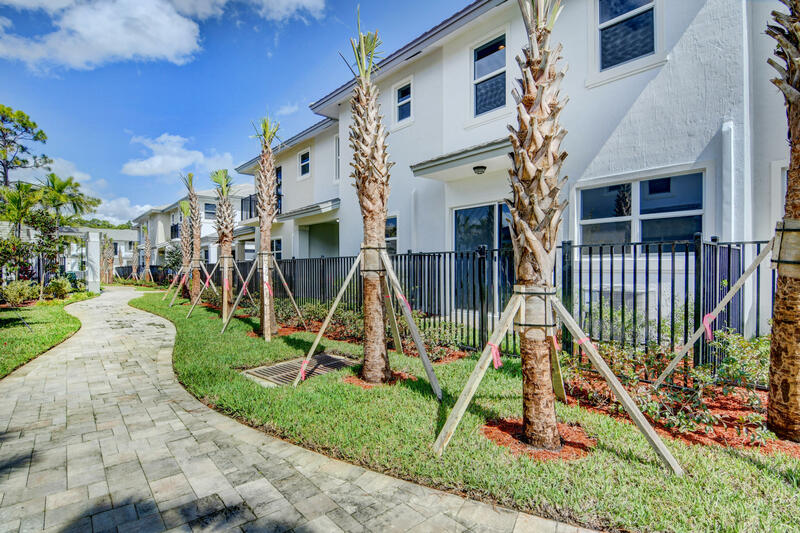 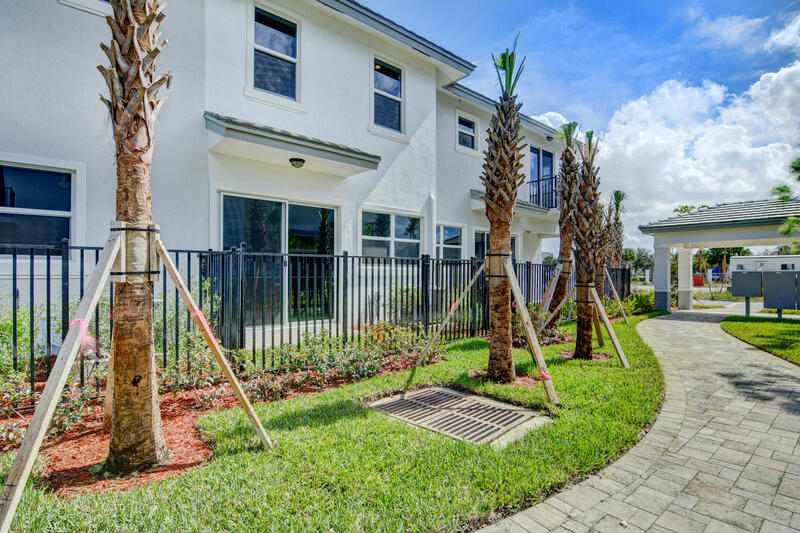 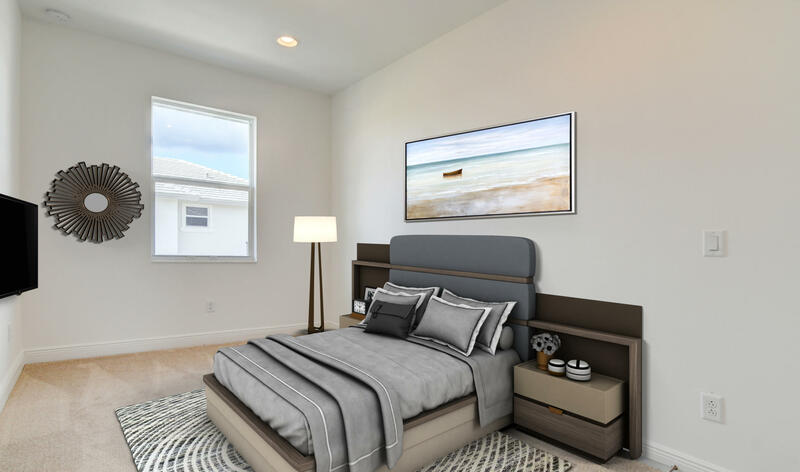 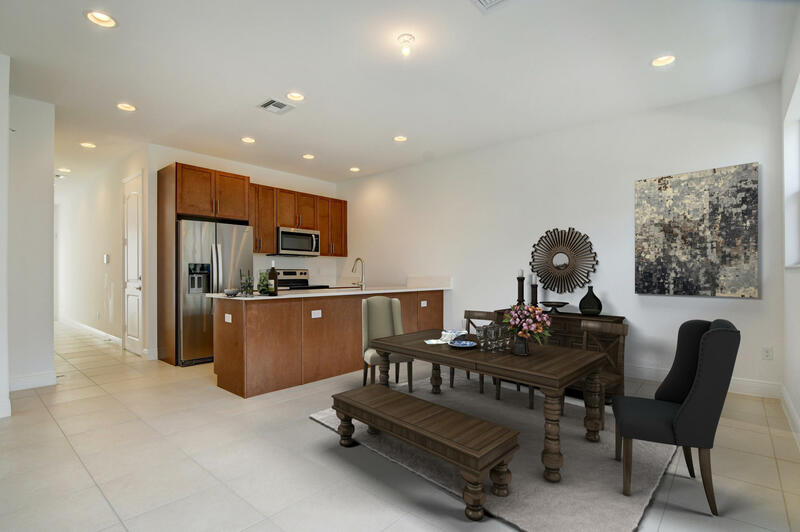 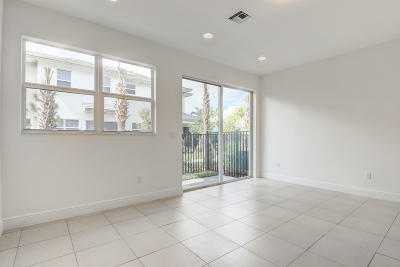 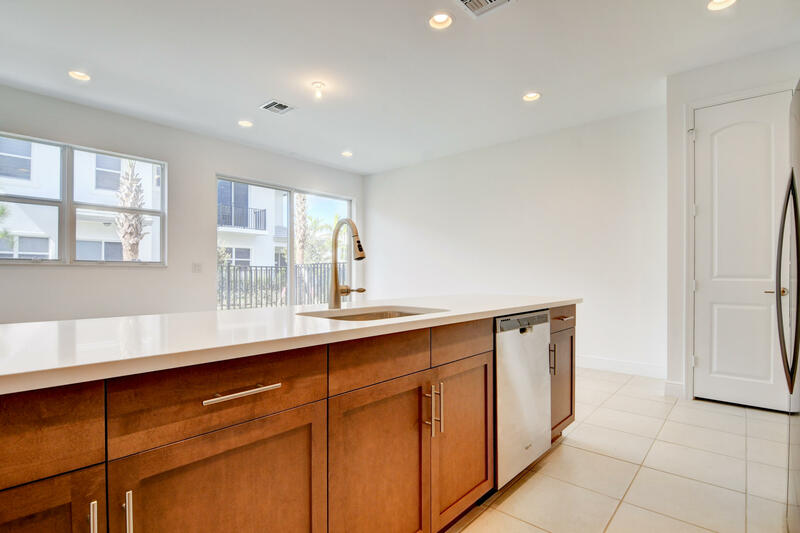 Boutique community of only 55 townhomes in the heart of Coconut Creek. 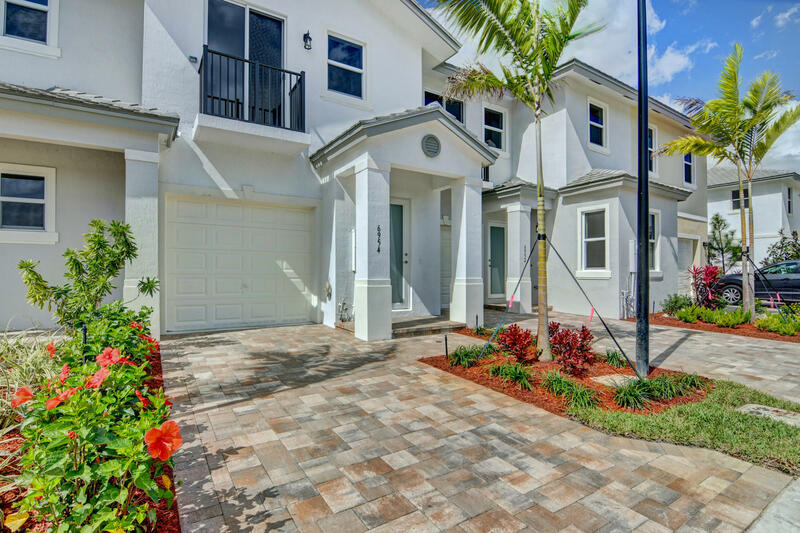 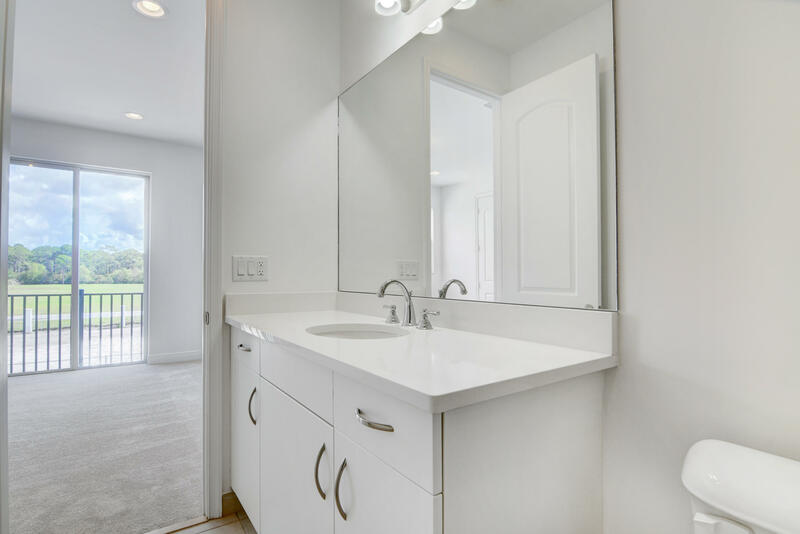 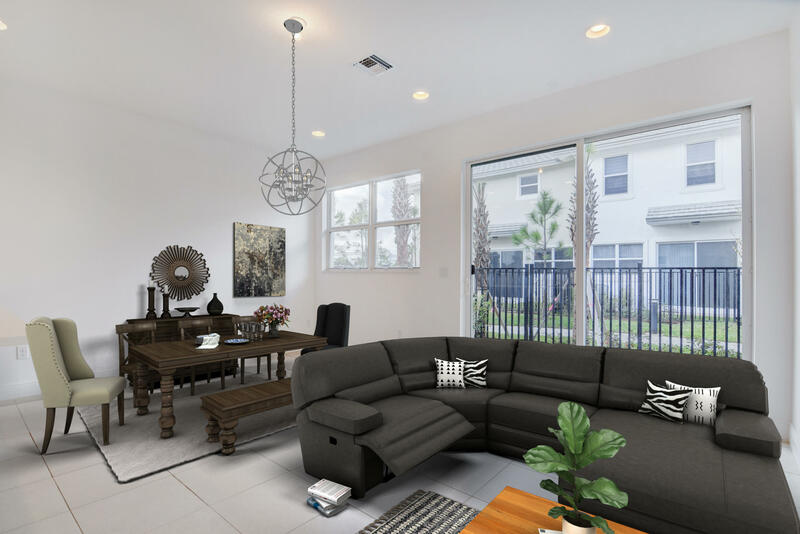 The Brighton floor plan offers 3 bedrooms 2.1 baths with a one car garage! 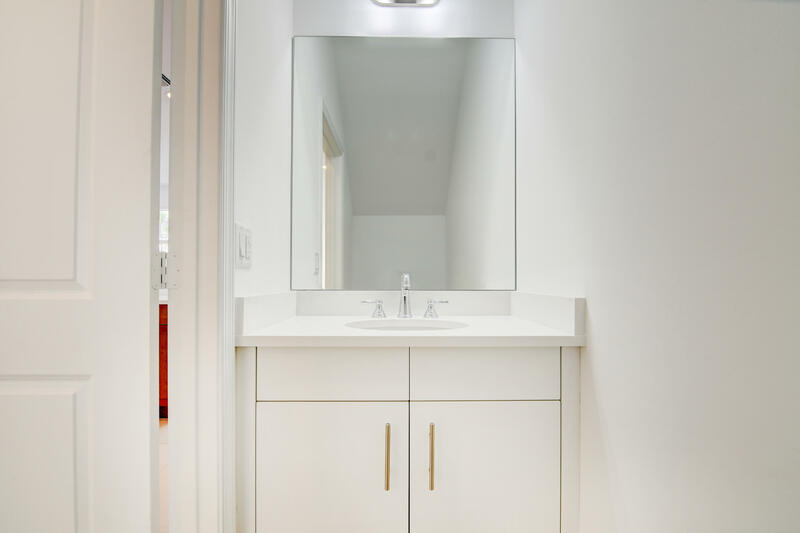 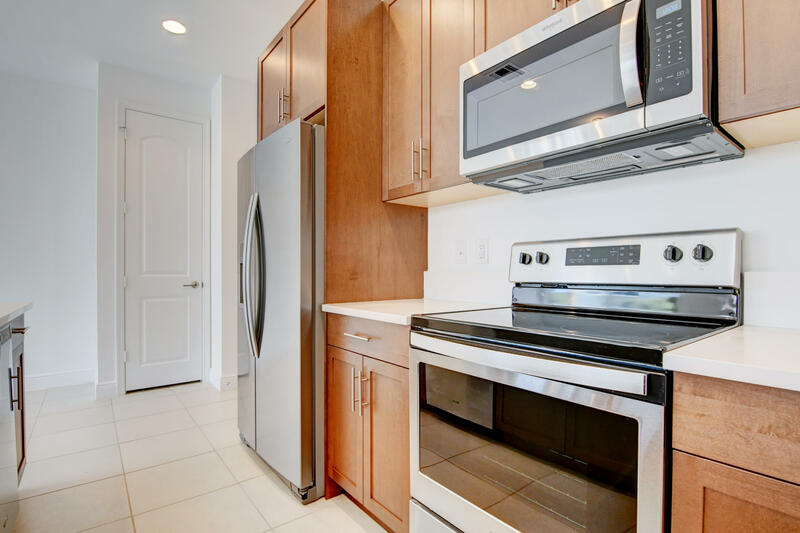 Impact windows & doors, tankless water heater, designer cabinetry with quartz countertops, and too many other upgrades to mention. This unit is ready and waiting for new owner. 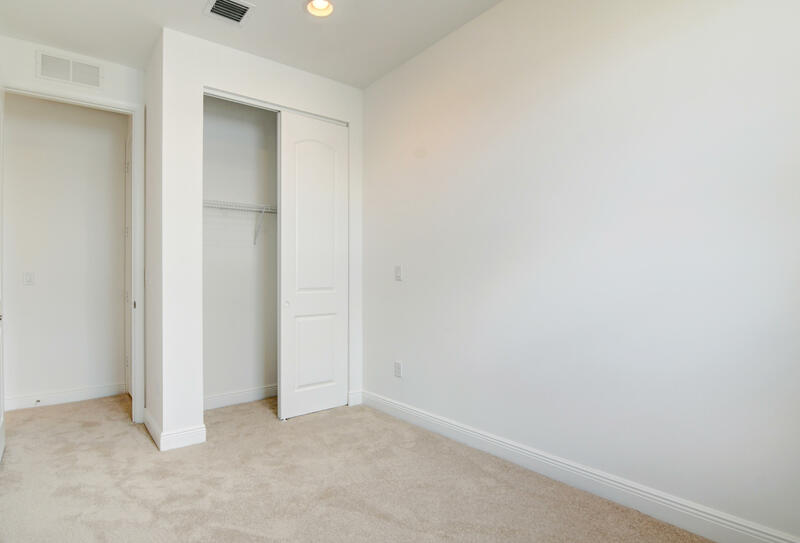 Why wait to build when you can move in now! 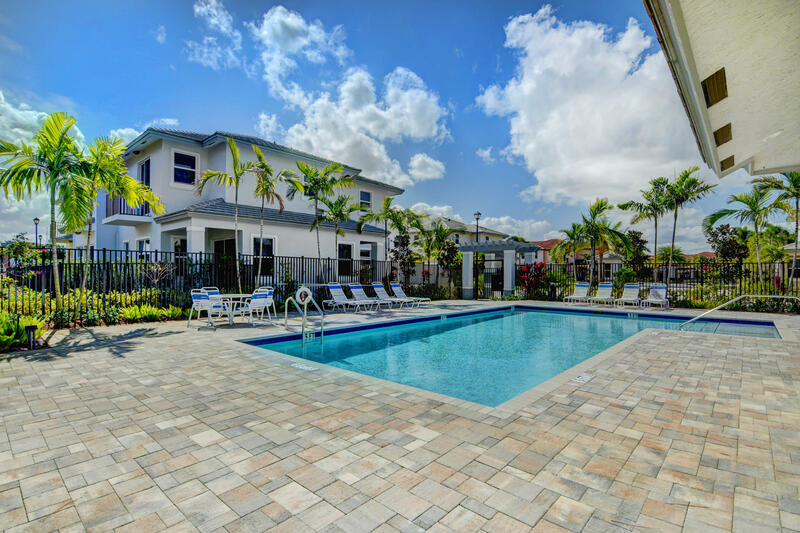 Low HOA fees make this community affordable. 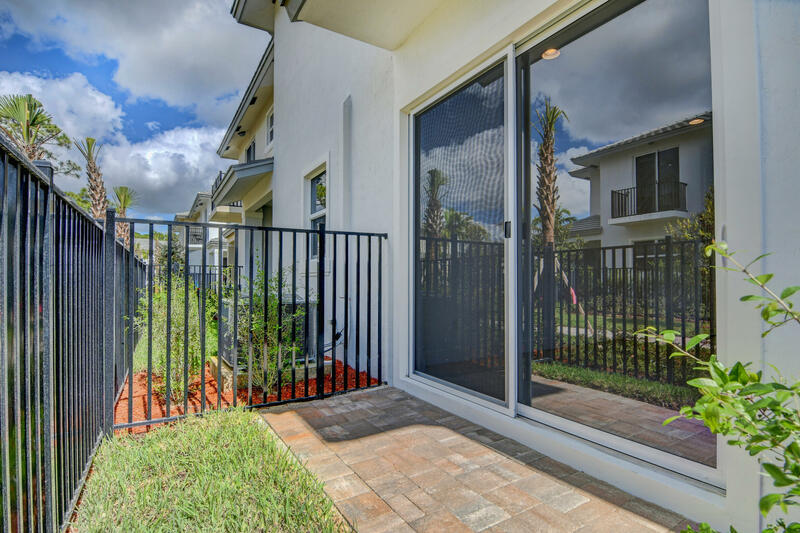 In The Pines offers gated entry with security cameras, resort style pool & walk trails. 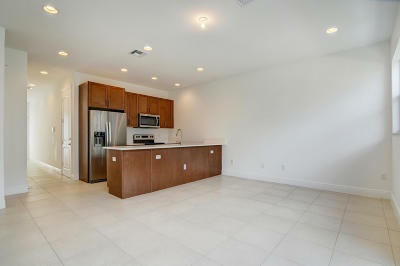 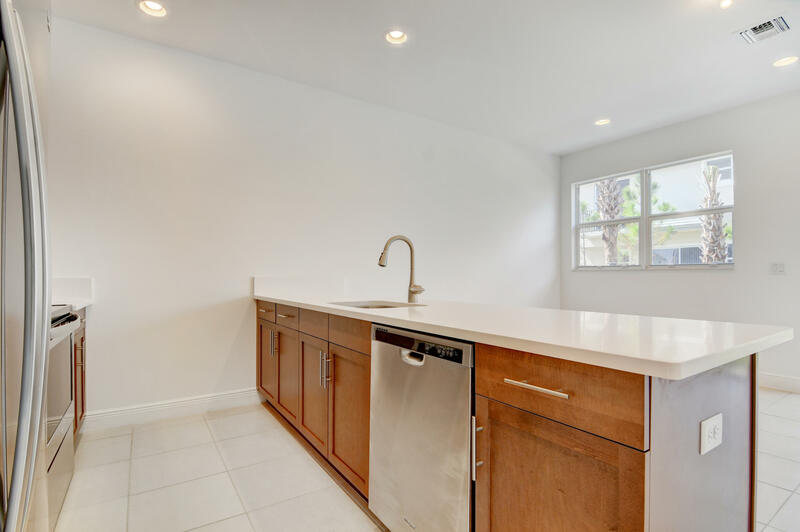 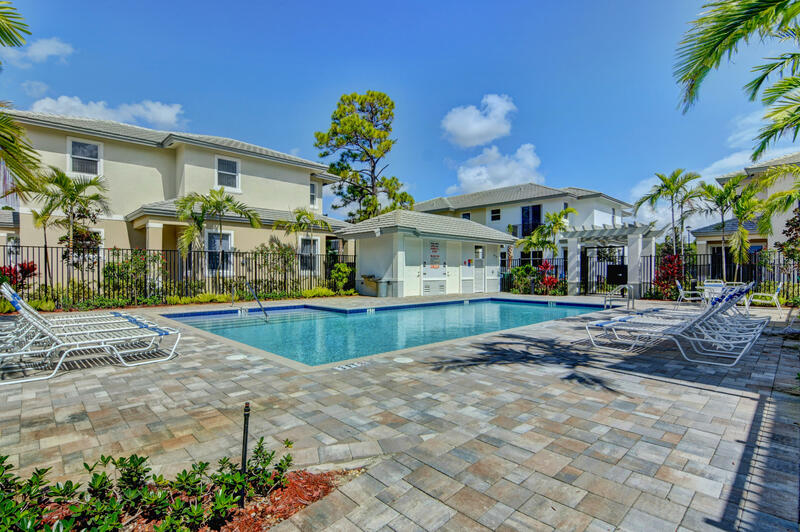 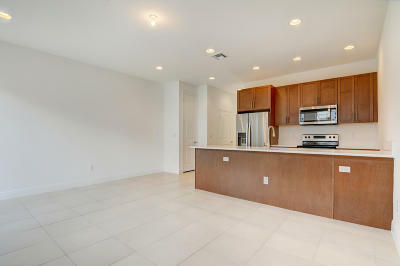 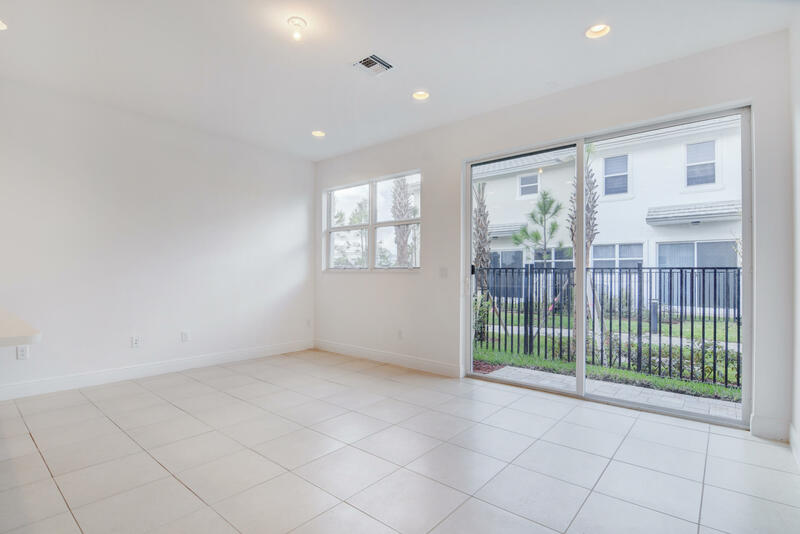 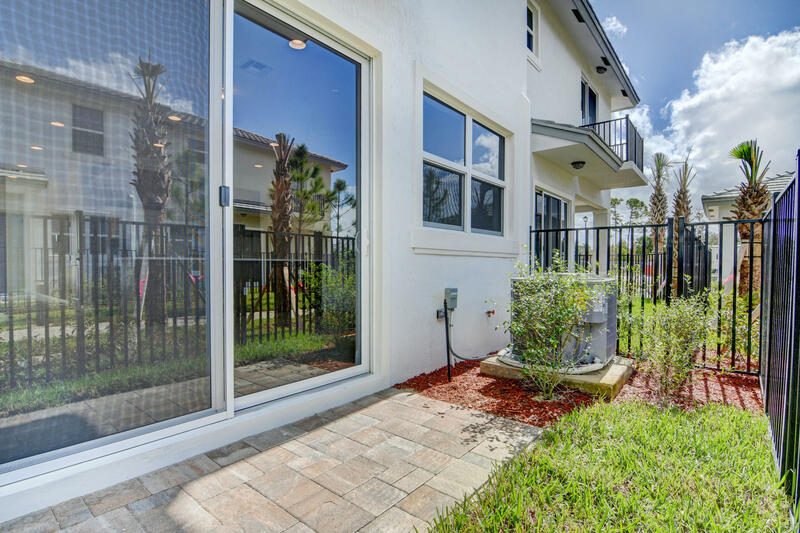 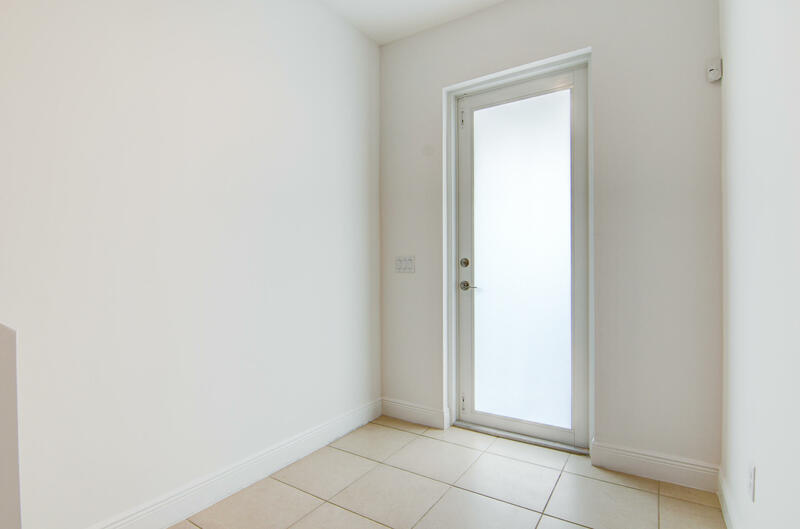 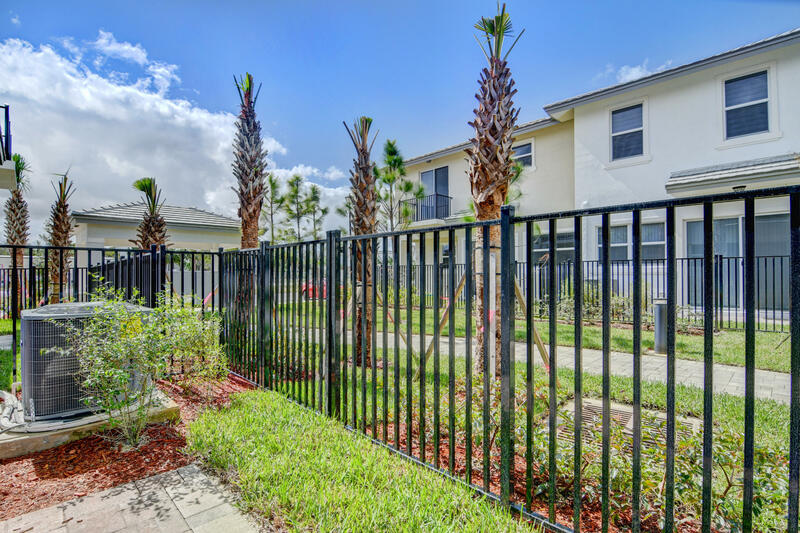 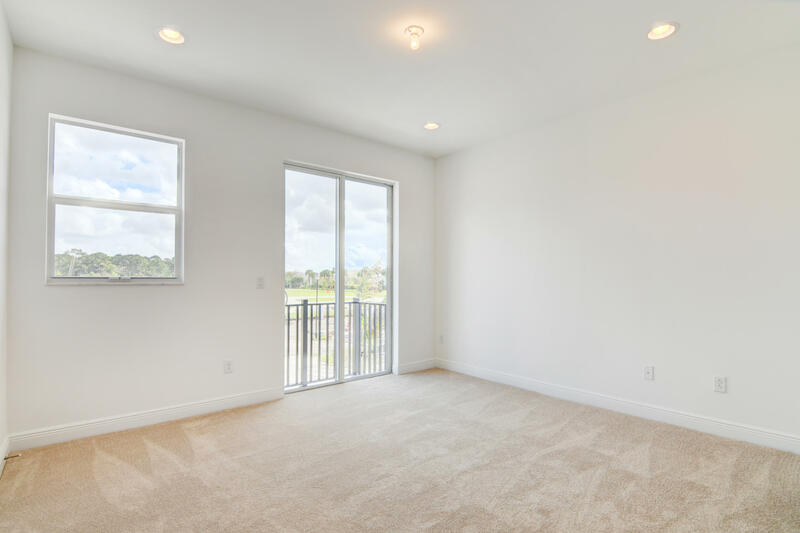 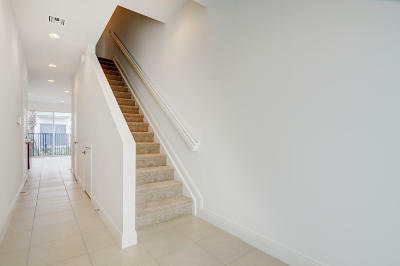 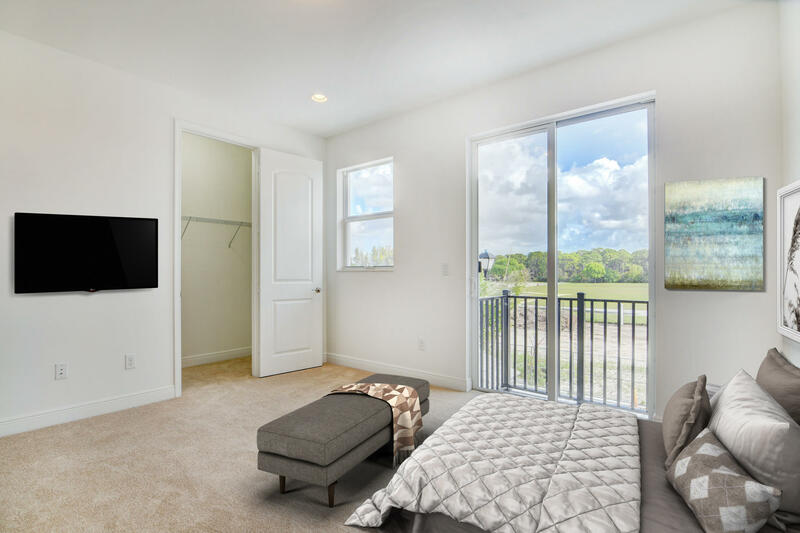 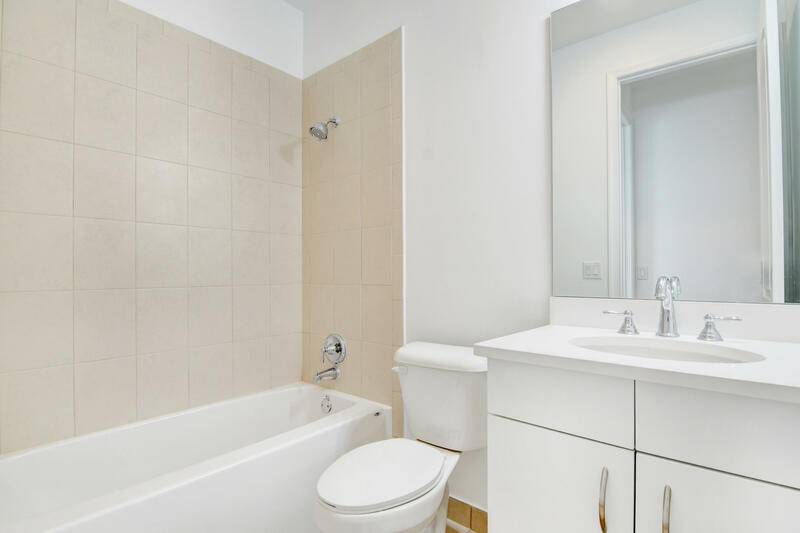 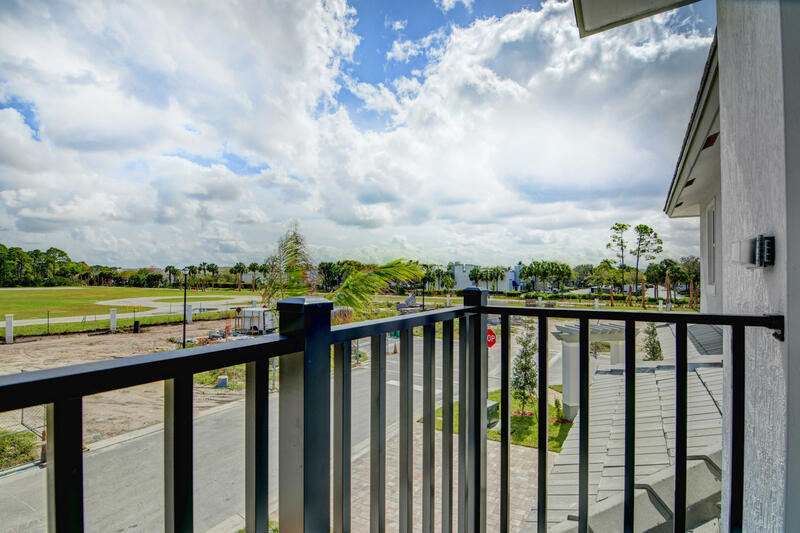 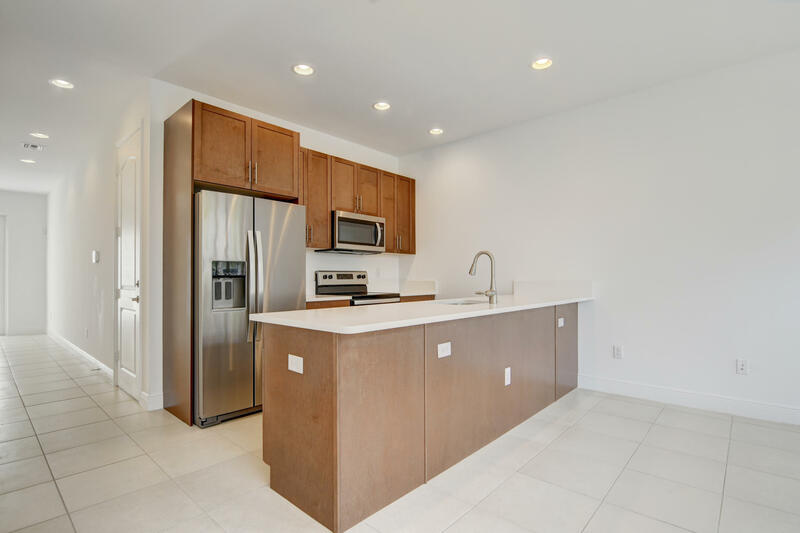 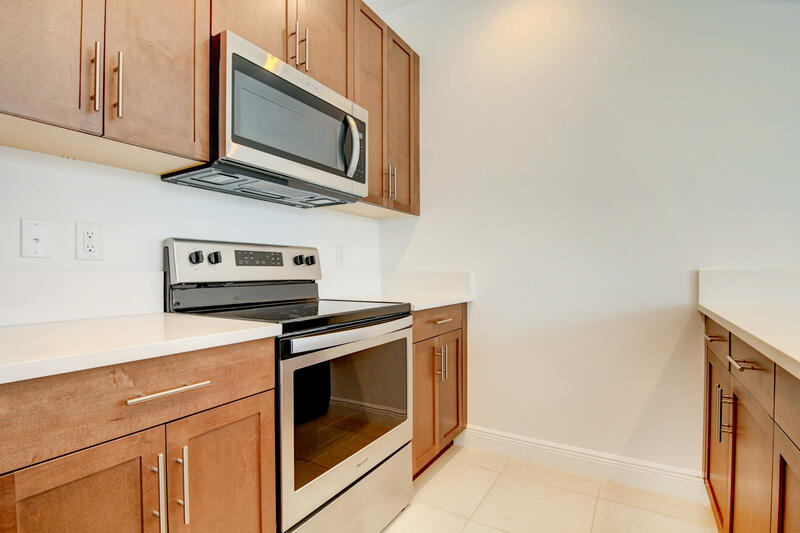 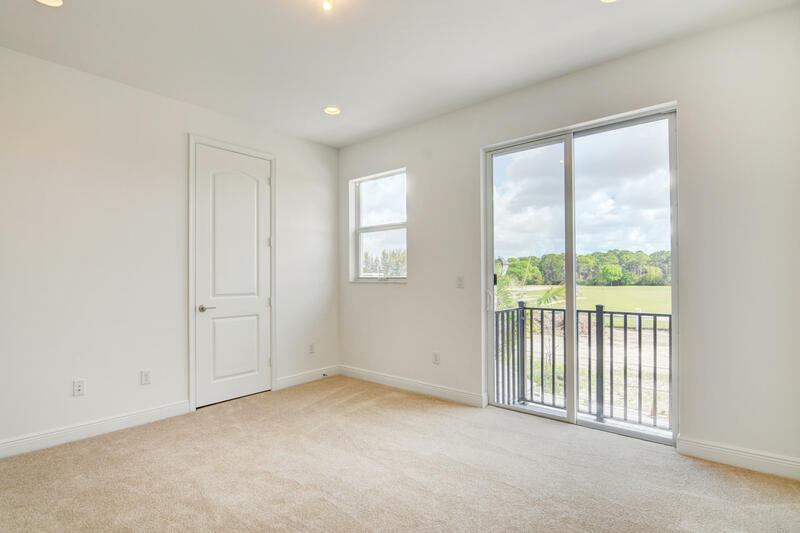 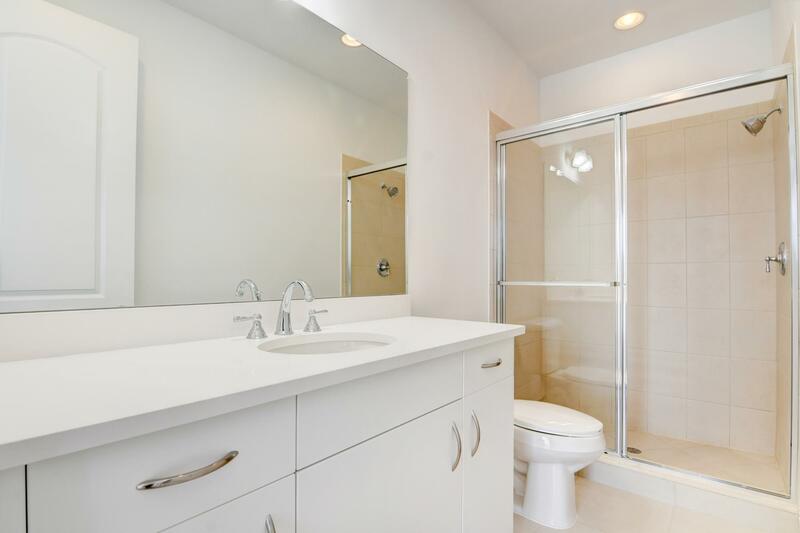 Easy access to restaurants, shopping, Sawgrass Expressway & Turnpike. 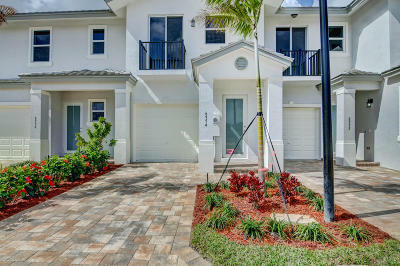 Listing Courtesy of The Keyes Company, Inc.